The “last-mile” problem plagues commuters every day. Even if you don't know the name, you know the struggle: going the first or last mile from public transit or the parking lot to your destination can be the worst part of the commute. 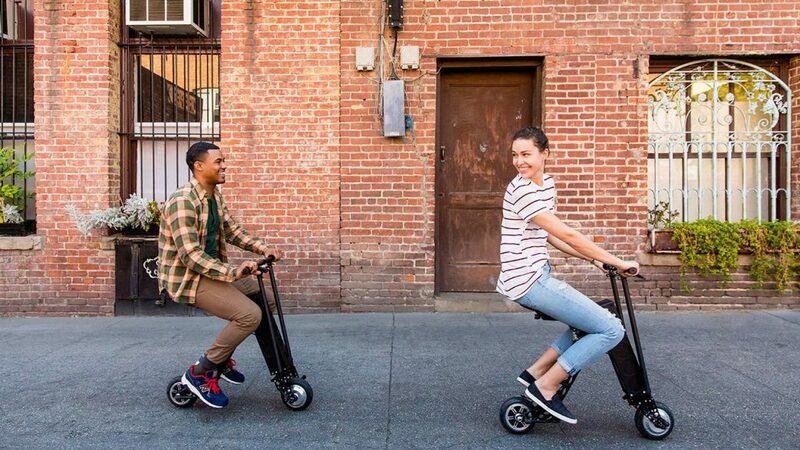 The solution to this problem is the seated folding electric scooter, which folds to fit on the train or in your trunk and then unfolds to drive you that last mile. Two companies will enter the ring today to find out which is the perfect complement to your commute: the Pasadena-built URB-E electric scooter, and the XCooter. The URB-E is built by hand in Pasadena from parts made in America. From the initial idea of the URB-E in cofounder Grant Delgatty’s garage to the product sold worldwide today, the URB-E is truly an American product. The URB-E is constructed using carbon fiber and aircraft-grade 6061 aluminum, so it is both light and incredibly strong. And if you want to see the URB-E being built or have any questions about its design, we’d love to talk over the phone () or see you in Pasadena where you can check out our operation in person! The XCooter is built in China from plastic and aluminum alloy. Aluminum alloy is not guaranteed to be as strong as pure aluminum, and XCooter does not specify the grade of their alloy. The XCooter is made in China and distributed from Florida. If you are curious to see an XCooter being built, you’ll need a passport to see their production facility. The URB-E weighs 35 pounds, which is the result of innovative design and carbon-fiber parts that reduce weight while increasing durability. The XCooter weighs 40 pounds, making it 14% heavier than the URB-E. That's 5 extra pounds for anyone who needs to carry it upstairs or lift it to put it in a trunk. 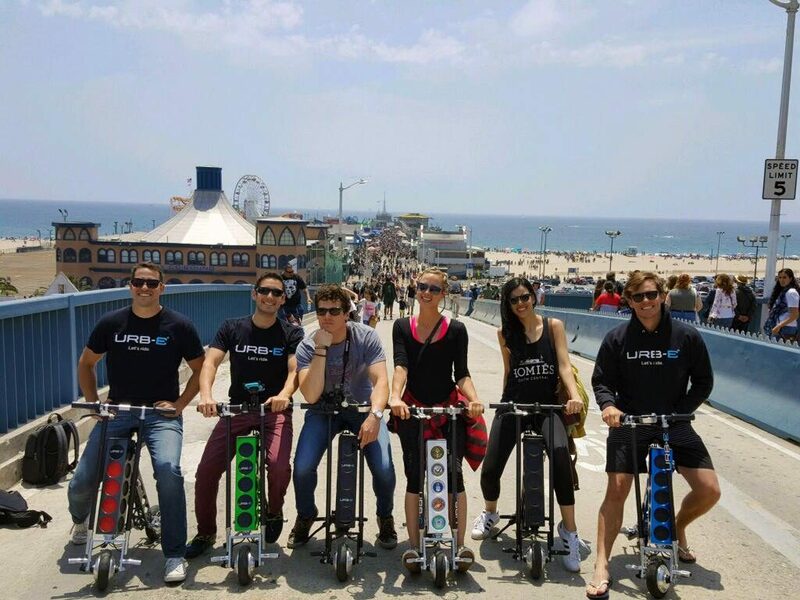 The URB-E has a top speed of 15 miles per hour, and can travel up to 20 miles on a charge. The XCooter can go as fast as 17 miles per hour, and needs to be charged every 15 miles. The URB-E can be driven in any weather using the same precautions as a bicycle (don't ride too fast while its raining!). The XCooter warns you not to "park the XCooter outdoors in a place exposed to weather. Avoid direct sunshine or rainwater." The URB-E ships for free to anywhere in the contiguous United States, and now ships to over 60 countries. The XCooter is available only in the United States and Canada, and also ships for free within the United States. 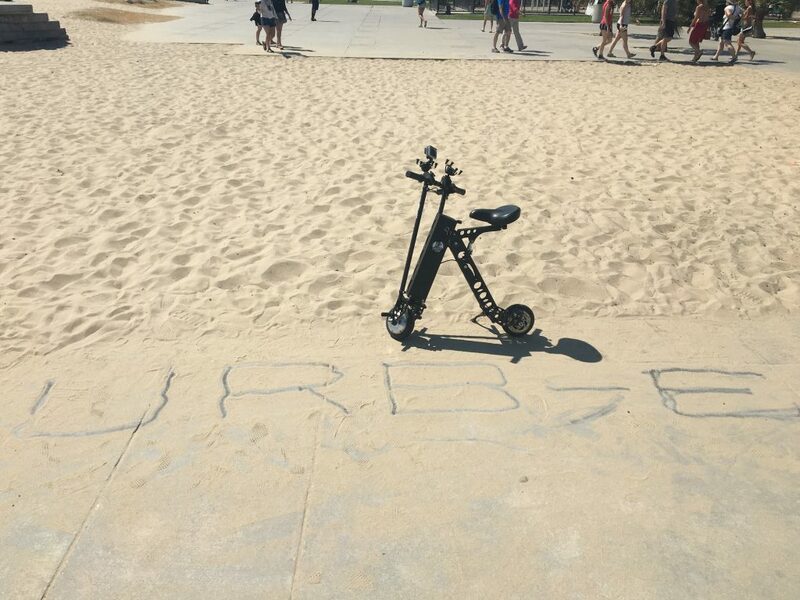 Winner: URB-E, if you live outside the U.S. The URB-E is the clear winner, with a final score of 5-1-1. It's tough to beat an electric vehicle designed and built in America using top of the line parts. 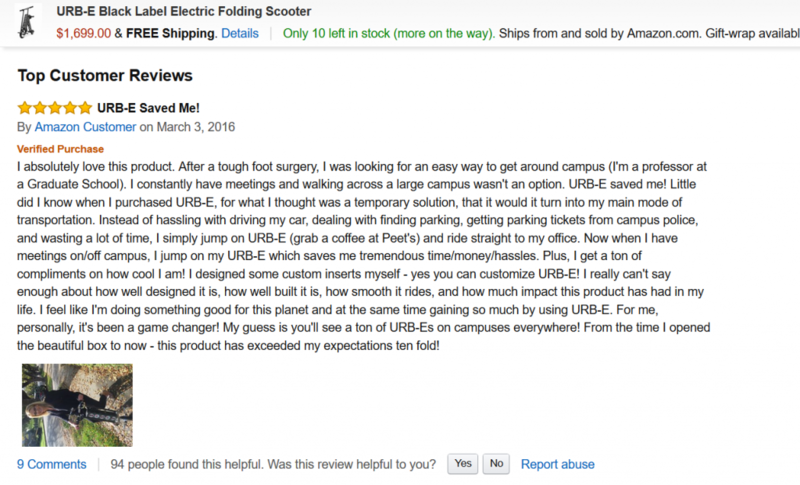 So if you are looking for a vehicle to solve your last-mile commuting woes or to help you easily get around town, the URB-E is the easy choice. Check out the URB-E City Edition Today! Have any remaining questions or concerns about the URB-E? Give us a call at , email us at info@urban626.com, or come visit our headquarters in Pasadena! 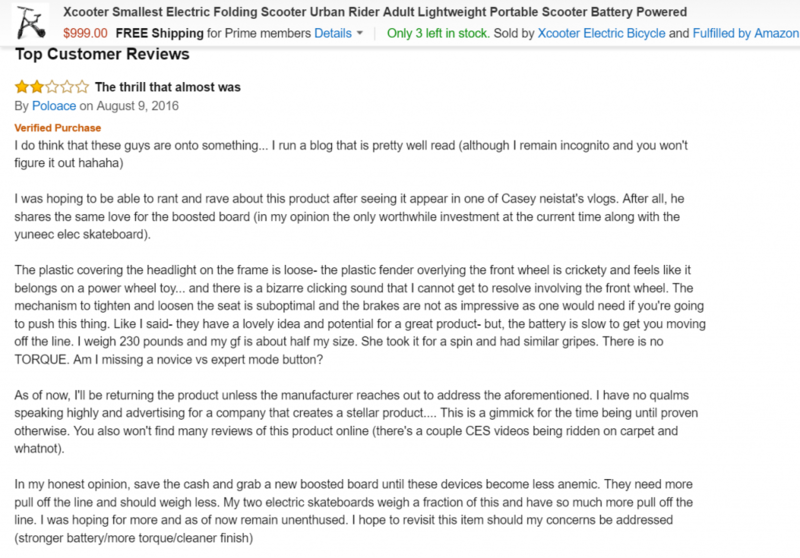 And if you would like to see more URB-E rider reviews, check out www.urb-e.com/reviews.